At HomeTown Property Services, Inc we provide property owners a full management, multi service company to assist in focusing on streamlining operations and has proved to provide real value to our investors and community associations alike across South Florida in Broward County. Our comittment is to provide outstanding customer service to our tenants and landlords. We are focused on streamlining operations proved to provide real value to our investors and community associations alike. 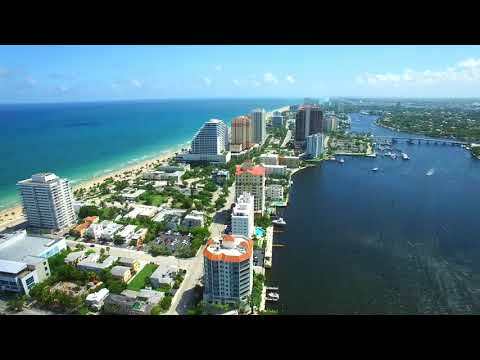 Chris Passino's experience in the Real Estate markets in Florida and property management in Dade, Broward and Palm Beach Counties add up to many years of experience actually managing property....and is committed to improving the customer experience with property owners, condo associations, and investors alike.